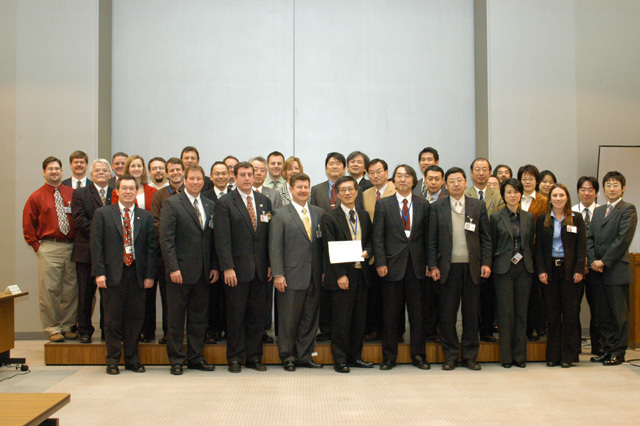 Representatives from the ISS international partners. The Japan Aerospace Exploration Agency (JAXA) held a Flight Operations Readiness Review (FORR) for the Japanese Experiment Module "Kibo" with invited representatives from the international partners of the International Space Station (ISS) program. 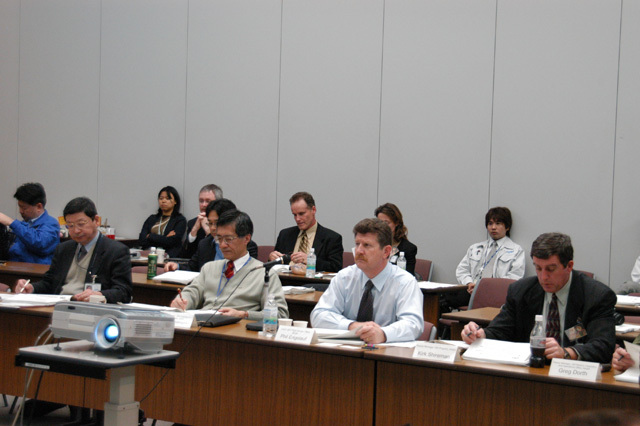 Representatives from NASA, the European Space Agency (ESA), and the Canadian Space Agency (CSA) attended the meeting that was conducted at JAXA's Tsukuba Space Center (TKSC) from January 17 to 19. An FORR is normally conducted one year prior to the launch of any of the ISS modules that are developed by one of the ISS international partners. The FORR participants confirmed that the ground facility and personnel training, as well as all of the plans that need to be completed prior to the launch, are ready. 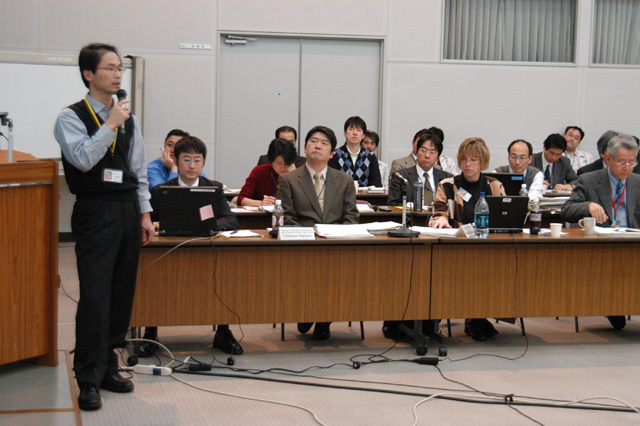 In the just-completed FORR, JAXA explained the status of the documents required for operating Kibo, such as plans and procedures manuals, training of the flight controllers who will be involved in operating Kibo, training plans of the astronauts who will be assigned to Kibo's missions, and the processing status of the ground facilities that will be used for Kibo's operations. The representatives from the ISS international partners confirmed that the operation preparations are proceeding well. 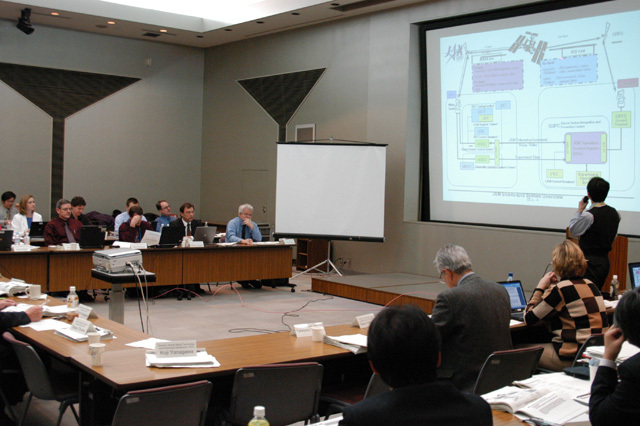 JAXA will continue with the operation preparations, following the plans that were confirmed during the FORR. JAXA, in collaboration with NASA, will continue to examine the operation's documents that are required approximately six months prior to launch during a review that is planned to verify the examination's results. The FORR verified that JAXA's operations facilities and training facilities are able to link to NASA and are ready for operations simulation training. These simulations connecting JAXA and NASA will begin in February. 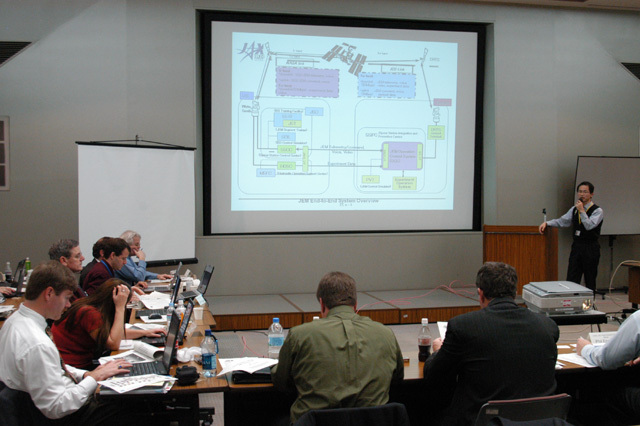 JAXA will assign flight controllers six months prior to launch. In addition, mission-specific joint integrated simulations will begin, and this training will include JAXA's flight controllers, NASA's flight controllers and the astronauts who will be assigned to the missions. The final Operations Readiness Review will be conducted approximately one month prior to launch. Press Conference after the FORR and the Press Conference introducing the "J-Flights"
On January 19, just after the FORR was completed, an FORR press conference and a press conference introducing the J-Flights* were held. 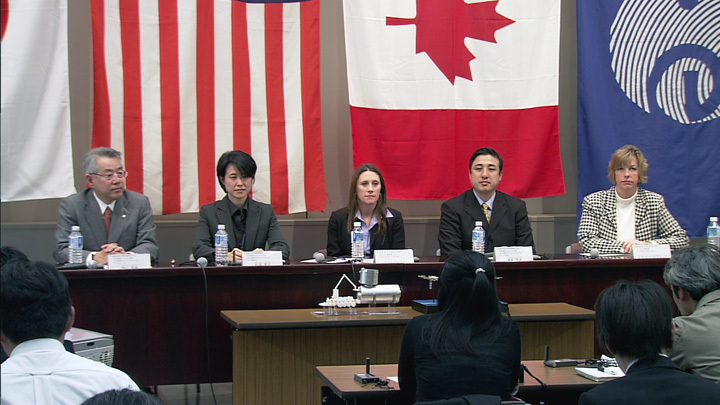 The FORR press conference included representatives from each of the station’s international partners, as well as Yoshiyuki Hasegawa, Project Manager, JEM Operations Project Team. The preparation status of Kibo operations and the results from the FORR were discussed. 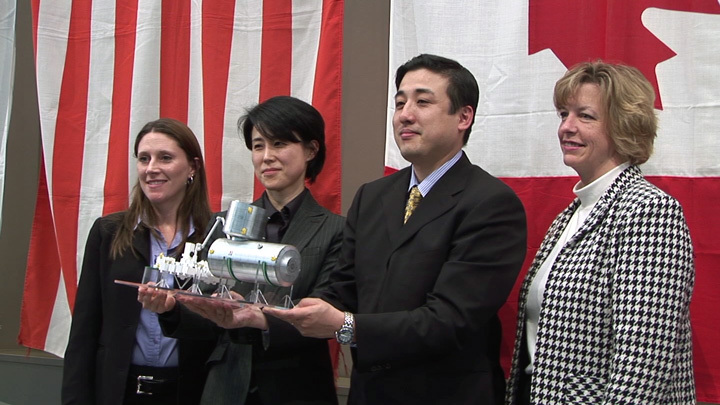 During the J-Flight introduction press conference, Mayumi Matsuura, JAXA Associate Senior Engineer and Yoshio Tokaku, JAXA Associate Senior Engineer, both of whom had been assigned as J-Flights, were introduced. They will be serving as the Chiefs of their respective J-Flights during the 1 J/A Assembly Flight and 1 J Assembly Flight. These two flights will launch components of Kibo. Also introduced were NASA's Flight Directors for the respective missions. Matsuura and Ms Dana Weigel of NASA for the 1 J/A flight and Tokaku and Ms Annette Hasbrook of NASA for the 1 J flight will serve as the Chief Flight Directors for their respective agencies. During the press conference, the two J-Flights Chiefs answered questions posed by the press, including responding by expressing their determination to successfully complete their respective missions and what they thought it takes to be a Flight Director. * J-Flight refers to the Flight Directors who will lead JAXA's Flight Controllers.